This Saturday, all the best blues comes to Dallas. Dallas is no stranger to the blues so this festival will be home for the artists and fans alike. This dynamic lineup includes Bobby Womack, Bobby Rush, Mel Waiters, Floyd Taylor, Shirley Brown and Theodis Ealy. The blues is alright and so is this festival! Floyd Taylor’s review of his late father’s music (Johnnie Taylor) is the best on the market. Johnnie’s tunes span decades of music that put listeners in a ‘soul heaven’. The Dallas singer marked the industry with hit after hit, his son does a phenomenal job covering his music and others! 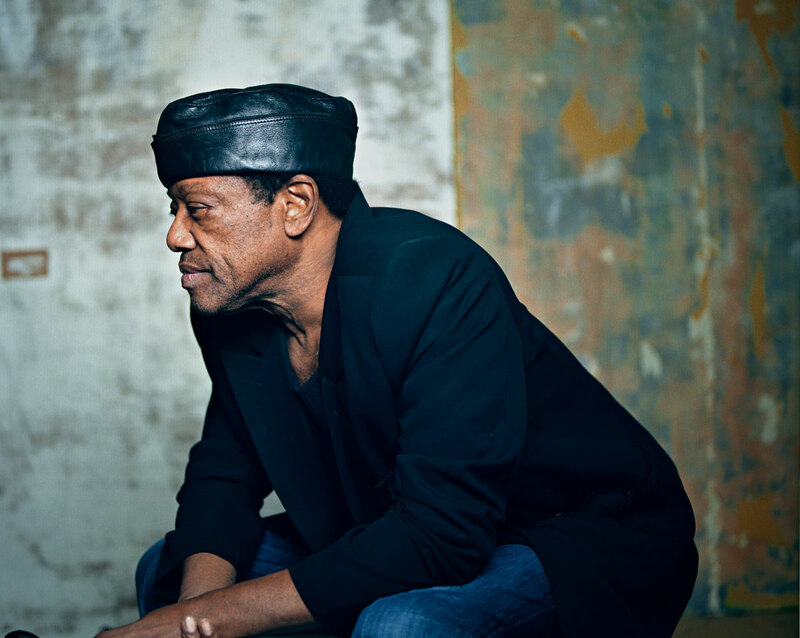 Bobby Womack is a legend among legends! His name is synonymous with blues and soul music. The ‘Bravest Man in the World’ is still going strong after intimating his recent, surprising health struggles but is still going strong and promises to deliver the award winning shows he’s known for! 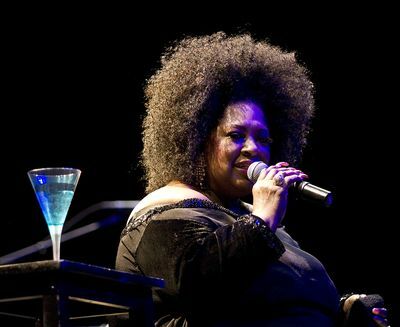 The “Woman to Woman” legend Shirley Brown is bringing her soulful style to the Dallas Blues Festival. Her legendary style and still smooth voice make her the perfect addition as the sole female headliner for the festival. Malaco Blues/R&B legend Mel Waiters is sure to have his whiskey, don’t forget to have yours! Don’t worry, Bobby Rush won’t be ‘studdin’ ya but is sure to have a song for all the “Hen Pecked” fellas, ‘Chicken Heads’ and “Young Tenderoni” in the house Saturday night! Of all the acts, Theodis Ealy is sure to get you on your feet…well, at least ‘stand up’ when he breaks out in his hit! Blues lovers and music lovers alike are sure to enjoy this festival. These artists bring amazing energy and years and years of road experience to this show as it convenes on the Dallas Convention Center this week. The festival will be in Arena, A 200S at the Dallas Convention Center. The festival begins at 7 pm. The address for the Dallas Convention Center is 650 S. Griffin St, Dallas, TX, 75202.